Arts, Community and Easter festivities! 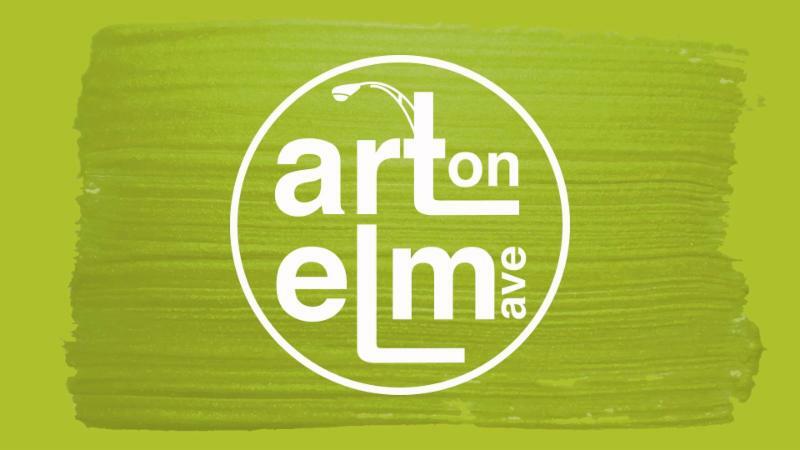 On Saturday fro 10 a.m. to 5 p.m., Art on Elm is a having a FREE pop-up art exhibition on historic Elm Avenue featuring local artists, musicians, craft and food vendors and children's activities. 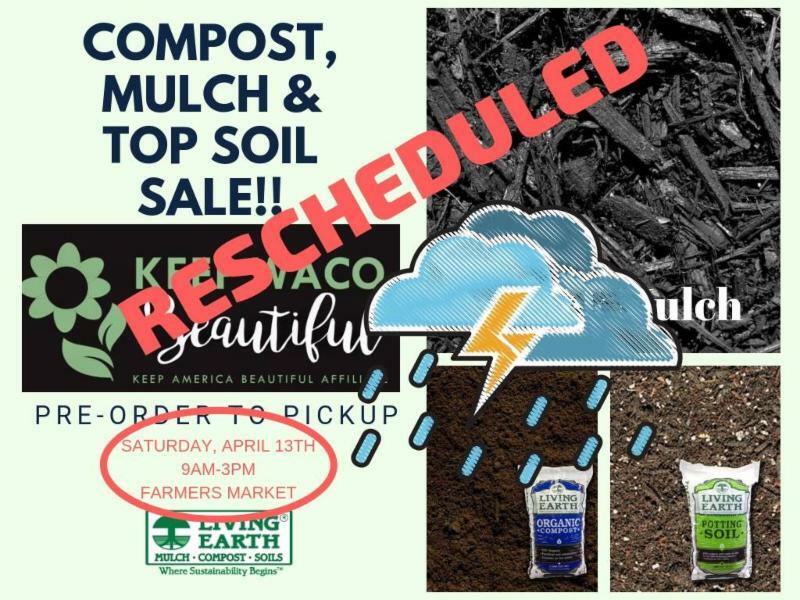 On Saturday from 9 a.m.- 3 p.m, Keep Waco Beautiful is bring back the Compost, Mulch and TopSoil Sale! Pre orders are available through our online store site! All bags are 40 lbs covering 2 cubic square feet at $4 a bag. We only know how much to purchase based on your pre orders. If you are a KWB member, use the promo code on the back of your membership card and receive 10% off your total! 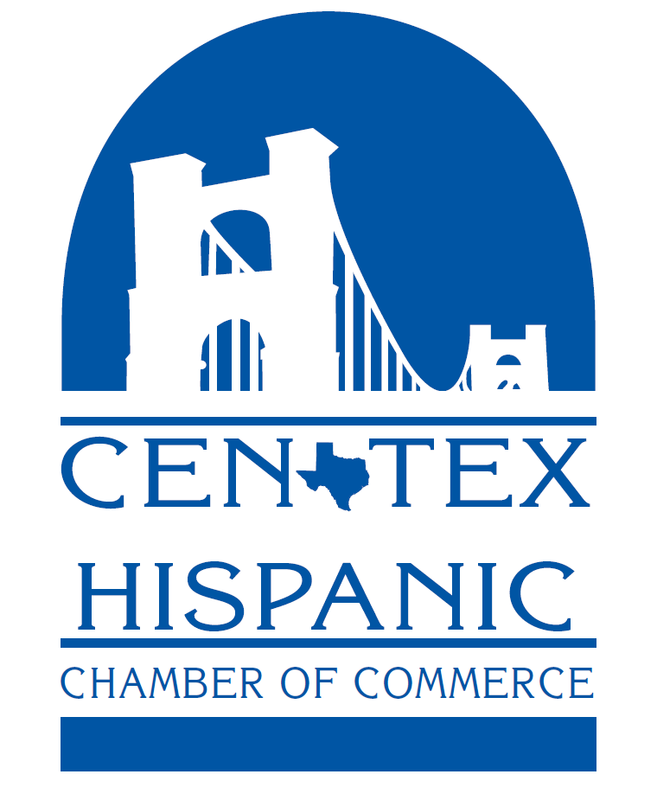 Bags will be available for pick up on April 13th from 9am-3pm at the Downtown Waco Farmers Market! This Sunday from 1 p.m. to 4 p.m., enter the imagination of Beatrix Potter and join Peter, Flopsy, Mopsy, and Cottontail for an afternoon of crafts with Peter Rabbit themed games and activities. Bring your curiosity and visit Mr. McGregor's vegetable garden with Peter.. if you dare! 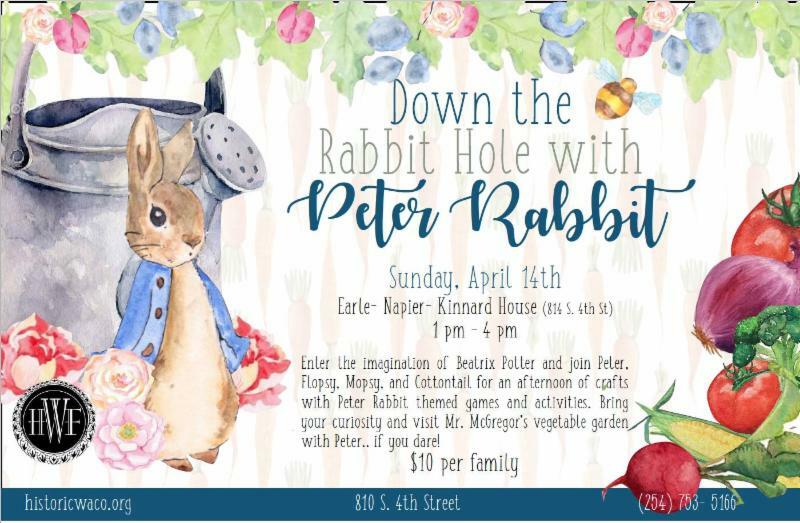 There will be FREE Peter Rabbit themed photos taken by a photographer for you to capture your memories for this fun event! 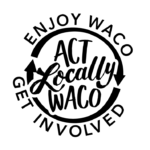 Visit Act Locally Waco for a full list of events!